It had been a long time since my last post? Was too busy with studies, assignments and personal stuffs! But I managed to come back with L’Oreal Men Expert BB Moisurizing Gel. From the name itself you will know it is for men! haha. I forced my brother to use it so that i could write the review! 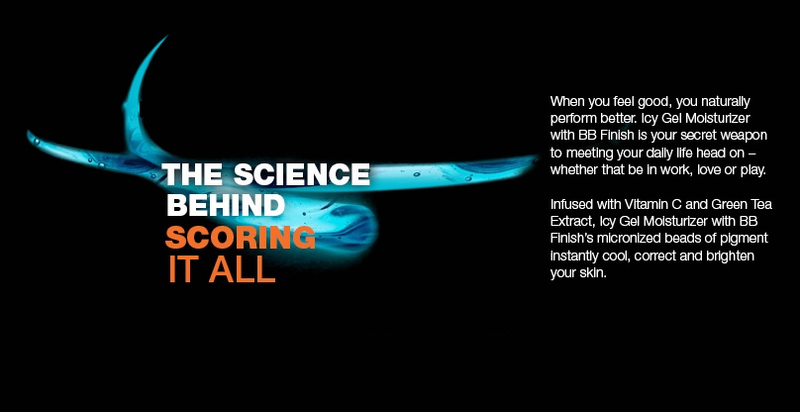 The BB moisturizing gel infused with Vit C and green tea extract. 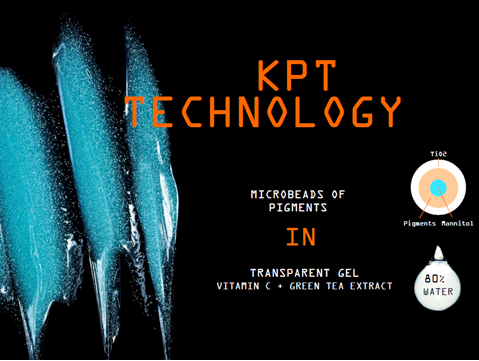 The micronized beads of pigment correct and brighten your skin! Let’s have a look at the product! It comes with a black tube! 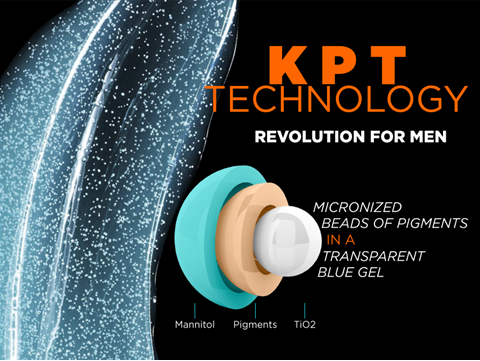 The gel is transparent blue in color and it enriched with hundreds of micronized beads which transforms on the skin to release instantly active and correcting agents. 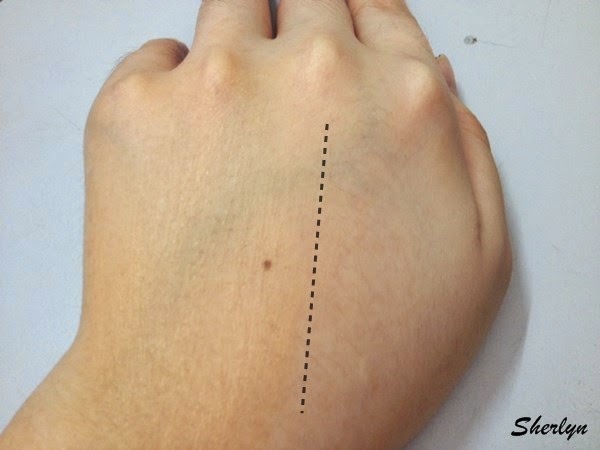 Have a look at the hand after applying the gel, it looks healthier instantly right? 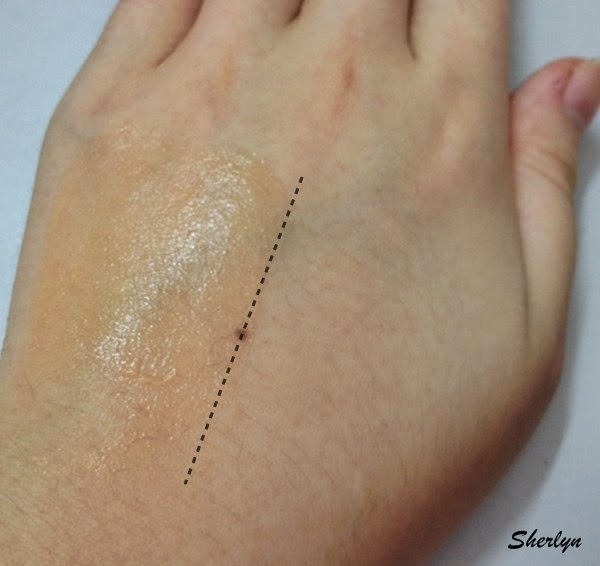 It brighten up, conceal imperfections, energized continuously and keep you hydrated all day! Surprisingly the blue gel turns brown once you spread it on your skin! My brother said it is refreshing because of the cooling sensation of the gel! Apparently he likes it a lot and it covered imperfection well! 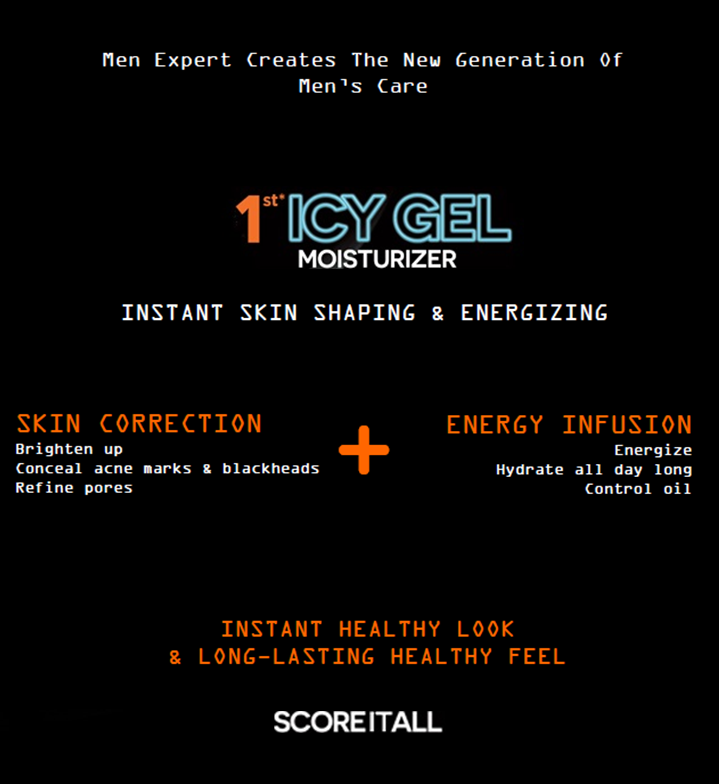 The BB gel is specially engineered for men’s skin and it tested on asian men’s skin under dermatological control! Each 50ml tube is retailing at RM35.90 and it is available at major pharmacies! 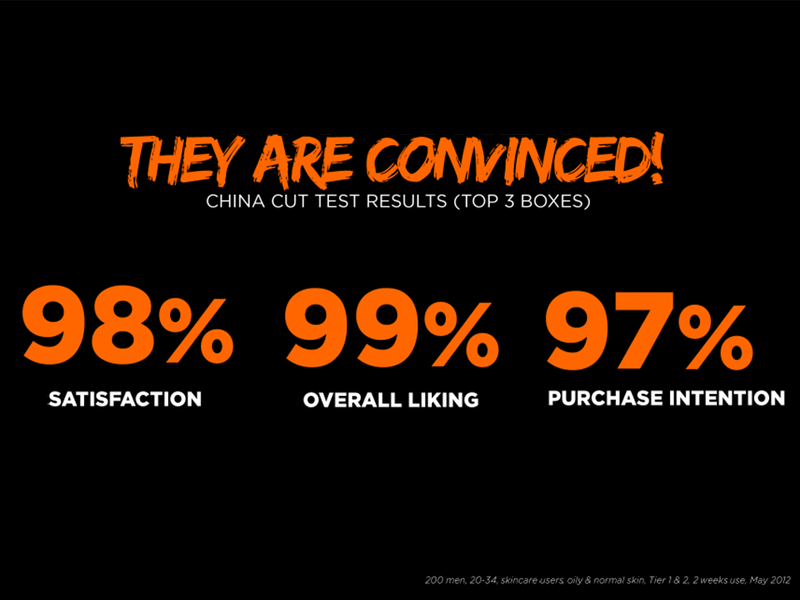 With a high percentage of satisfaction, overall liking and purchase intention, you should really try it out if you are a male! If you are a female, you can considered buying it to your daddy/boyfriends/family/friends! haha! Join my Maybelline Goodies Giveaway!! ← Hermo.my 2nd Anniversary Sales!